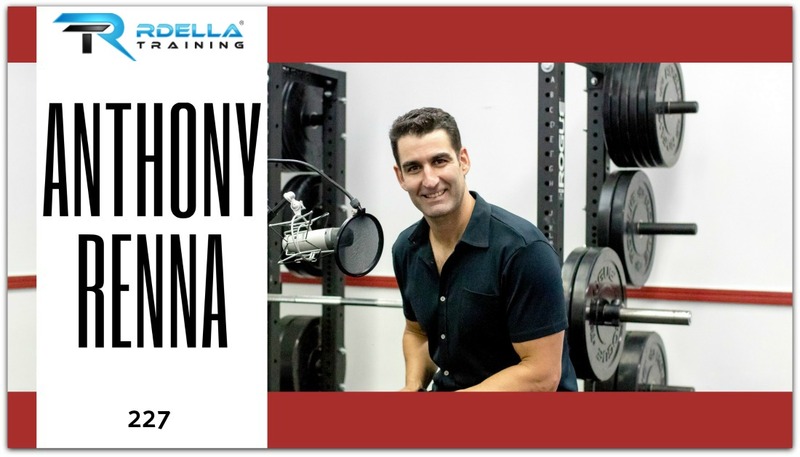 (#230) Jim Kielbaso, a top strength and conditioning coach and president and CEO of the IYCA, joins the podcast this week for an incredible interview. If you're a parent or a coach - this is an episode you have to listen to. 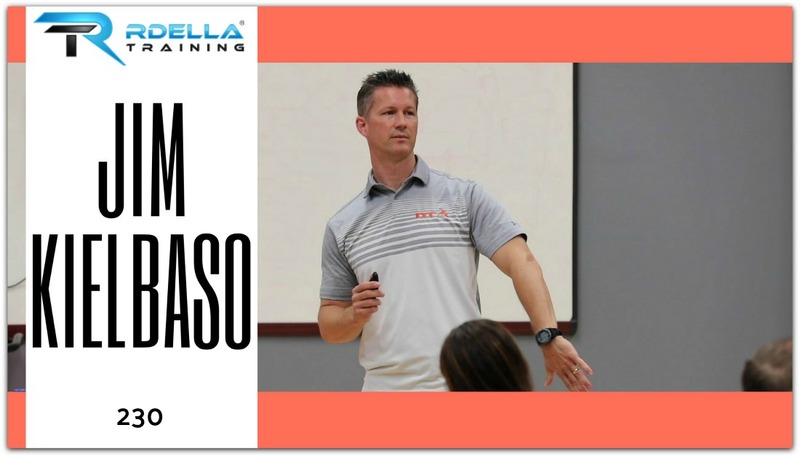 Jim Kielbaso is a long time strength and conditioning coach and is the director of the Total Performance Training Center in Michigan where he trains athletes every day. Jim is also the president and CEO of the IYCA (The International Youth Conditioning Association) and he’s got a podcast called The Impact Show. Jim has written many books and created courses in the area of sport training and conditioning. This session is very transparent about the current state of youth athletics and fitness. 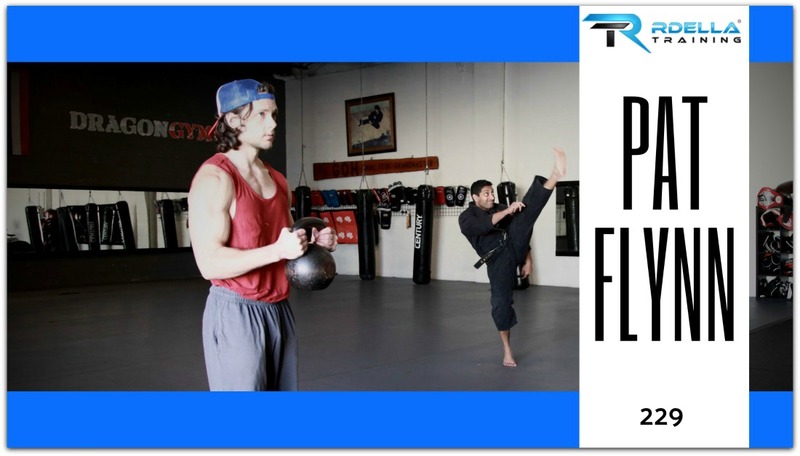 (#229) Pat Flynn returns to the show this week to discuss his unique and minimalistic approach to training and life. Pat is the author of Paleo Workouts for Dummies and he’s the creator of ChroniclesofStrength.com. And, he's also self described minimalist - and generalist. 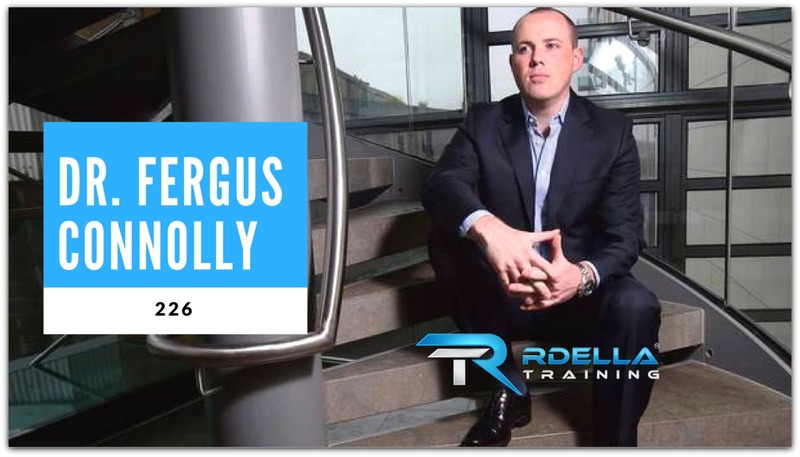 (#226) Dr. Fergus Connolly, author of the revolutionary book Game Changer, joins the podcast this week for an incredible chat session. If you haven't heard about the book Game Changer yet, this book is one of the most talked about books in the area of sport performance ever written. 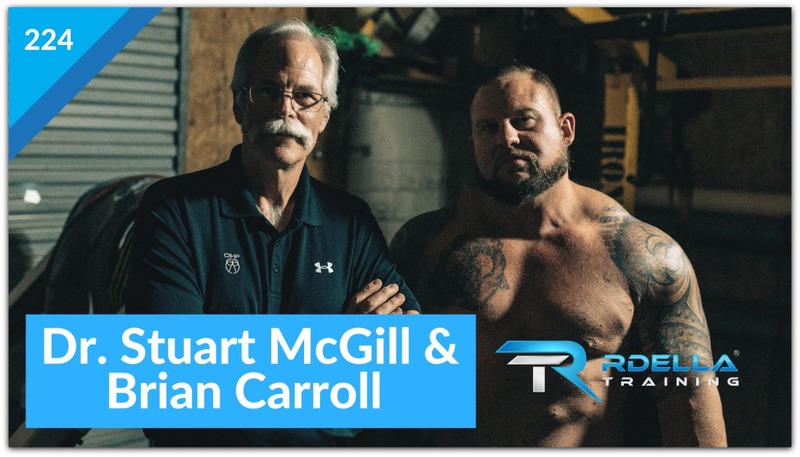 Dr. Fergus Connolly is the performance director for the University of Michigan football program and prior to that he was with the San Francisco 49ers as the director of elite performance. He’s also worked as a performance consultant for many other NFL and professional sports teams and has an extensive background in the area sports science. 01 Nov How Strong Do You Really Need To Be? (#225) How strong do you really need to be? 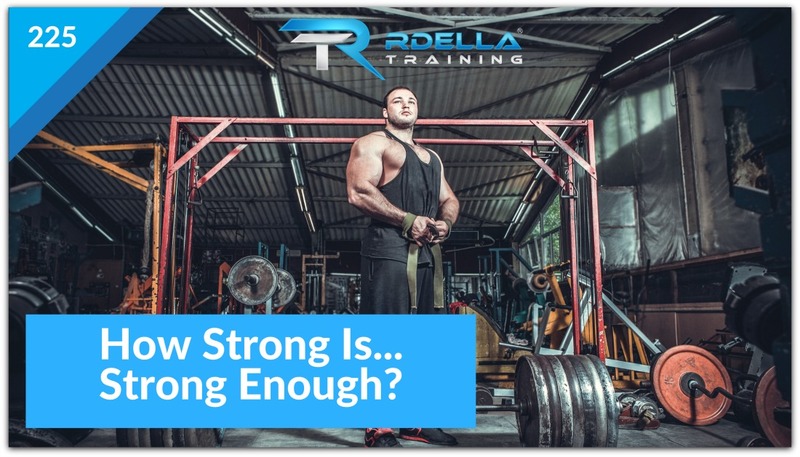 How strong is strong enough? I believe this question is NOT discussed enough and it's often misunderstood. In this week's session, I'll answer this question and provide practical applications for you - or for those you work with if you're a coach. 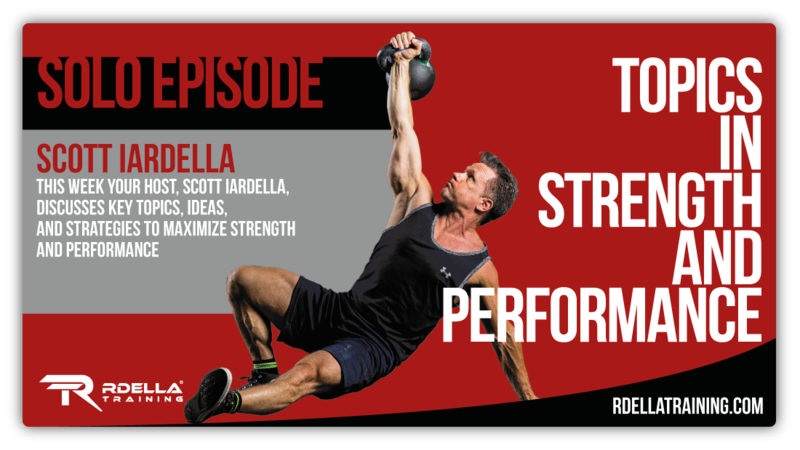 I'll explain the "5 levels of strength" and why this model is important for long-term training success. The answer is contained in the "5 levels." You'll learn what level we want to avoid and what level is the "sweet spot" for long-term health and peak performance. 11 Oct What’s The Most Valuable Exercise? (#222) How would you answer this important question? What's the most "valuable" exercise for the human body? What exercise could enhance everything else without detracting from any training program or exercise approach? That's the question we'll discuss this week and I'll share my list of reasons on the answer. So, how would you answer the question? What comes to mind? Post your answer below or catch me on Instagram. 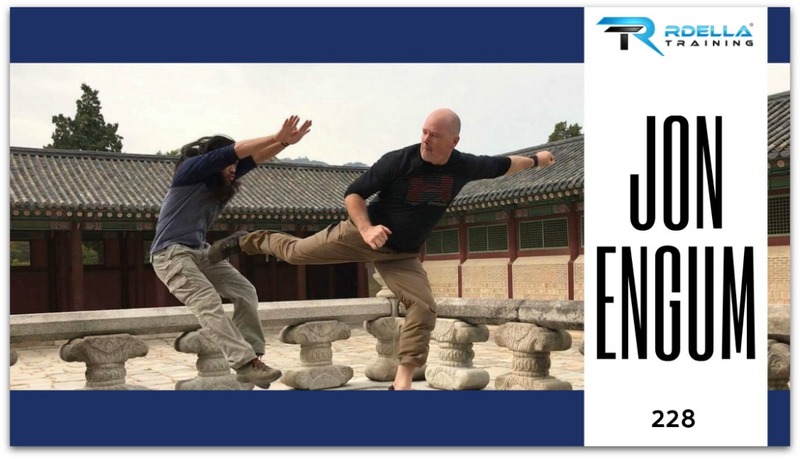 (#221) Steven Low is the author of one of the most amazing and comprehensive books on Gymnastics and Bodyweight strength training I've ever seen. He joins the show this week to discuss his approach and key learnings as a coach and a clinician. 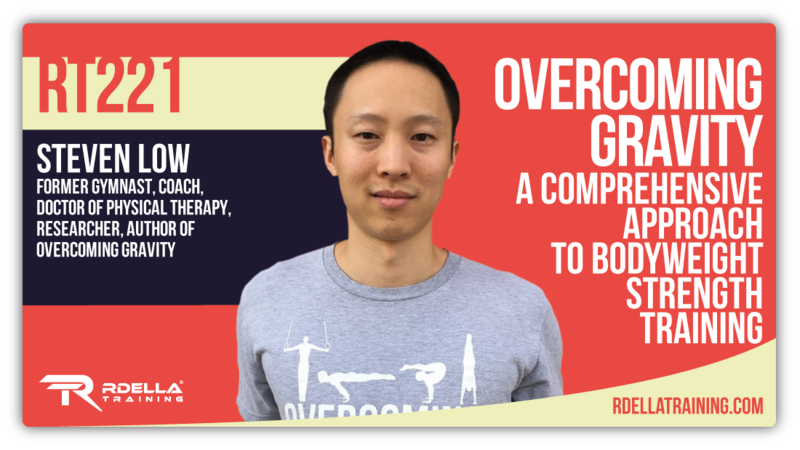 Steven is the author of Overcoming Gravity, a complete systemic approach on bodyweight training. 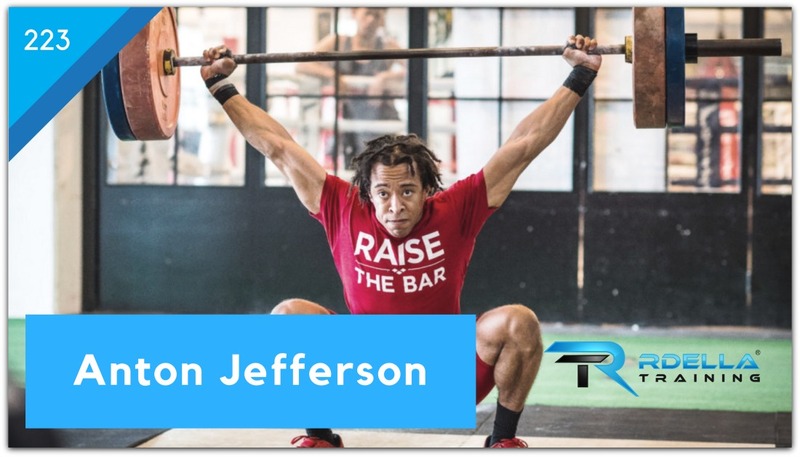 He is a former gymnast and coach who spends thousands of hours independently researching the scientific foundations of health, fitness, and nutrition. Steven holds a bachelor's degree in Biochemistry and a Doctorate of Physical Therapy from the University of Maryland.